Anthropologist and communicologist. The early years of her career were devoted to ethnographic research with the indigenous people of northern Mexico. 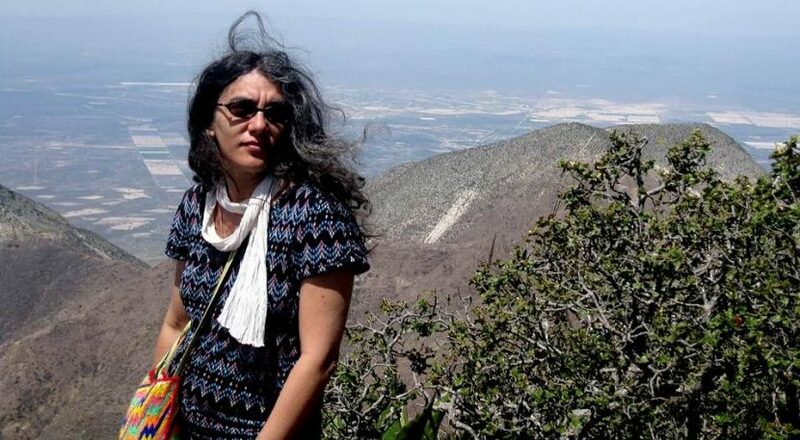 In the ’90s she dabbled in multimedia production and digital narratives, and since early 2010 she has accompanied the Wixárika people in their defense of Wirikuta, having produced and delineated the distribution of the Huicholes documentary. She is currently executive coordinator of FilminLatino, a digital display platform driven by IMCINE (Mexican Film Institute) and FILMIN.